“So you’ve got an Xbox One or a PS4 and you want some horror, do you? Well you’re in luck. The current systems have been blessed (cursed?) 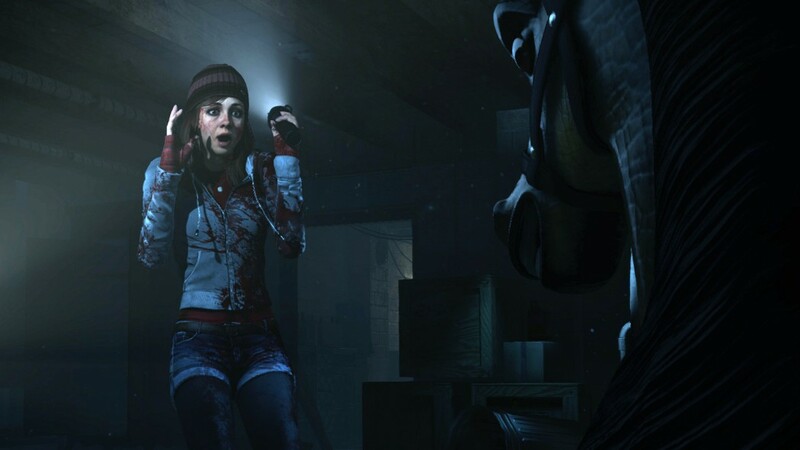 with a great number of excellent horror games, each of which are guaranteed to leave you up at night, shivering under the covers.